@QBOPro #QBOChat Sharon from QBOPro powered by Redmond Accounting on a gorgeous fall day in Cleveland ! 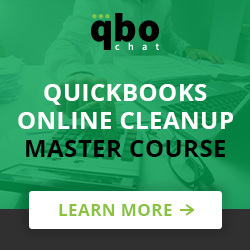 @AustinNexus Looking forward to today’s #qbochat! @MarnieStretch Just in time to say hi and bye! Sorry I missed the #QBOChat today. @QBOPro #qbochat have a great week !